She’s a princess and she farts. 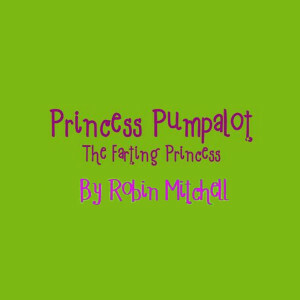 Can Princess Pumpalot protect Wiffyville Castle from the invasion of Low-Flying Gnomes? Will she win her battle with the nasty prince? Who will take her to the Royal Birthday Ball? Based on the top-selling book, this is a fast-paced, fun-packed show for all the family. 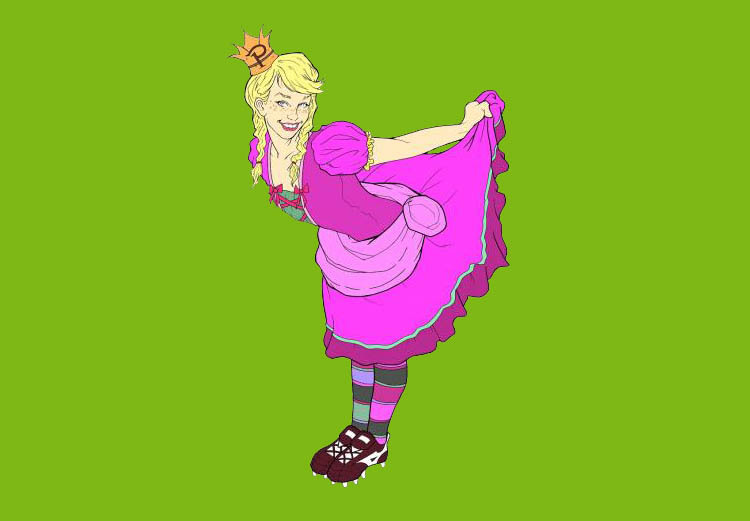 Get your day off to a perfect start with Princess Pumpalot: The Farting Princess. Warning: farting will take place during this performance and audience participation is compulsory! Fringe 2013 and 2014 five-star smash hit show.